How Long Can Yogurt Sit Out of the Fridge? Are you one of those people who like to consume leftover food sitting in your refrigerator? If so, there’s a good chance you have encountered opened yogurt. How long can yogurt sit out in the fridge? You will be surprised to learn that this food can last for a pretty long time. How Long Can Yogurt Sit Out in the Fridge? How long does yogurt get bad? Okay, let’s first answer a question that I often come across with--- does yogurt go bad? The answer is yes—like most foods, yogurt will get spoiled over time. Since it comes from a fermentation of milk, yogurt gets bad just like any other dairy product such as cheese. But the good news is that it doesn’t go bad as quickly as you think it does. 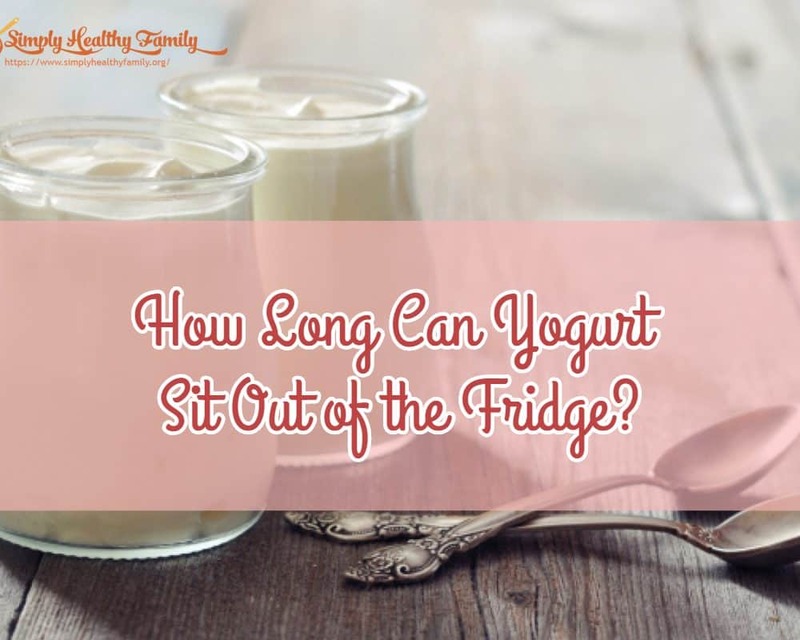 So how long can you keep yogurt in the fridge? Well, the answer depends on the type of yogurt. 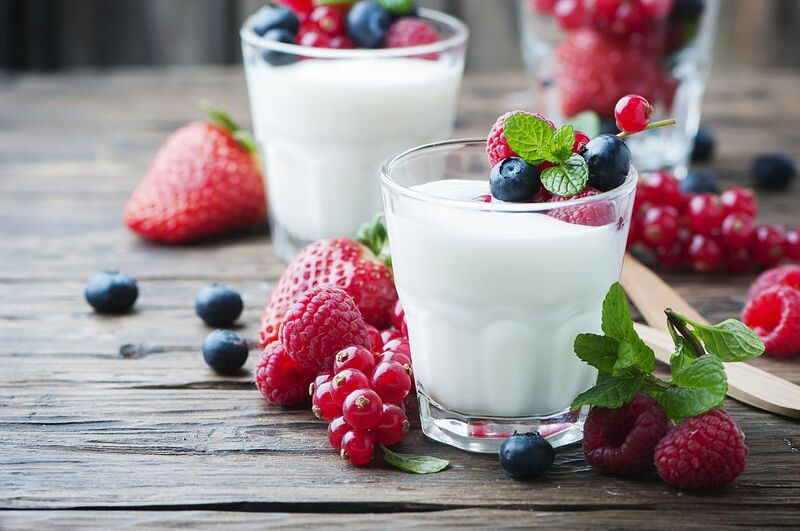 If we are talking of regular yogurt, it can last for 2-3 weeks when stored in the fridge. If it has been opened, you can consume it within a week. Put it in the freezer and the shelf life lasts for up to a month, as long as the yogurt is tightly covered. 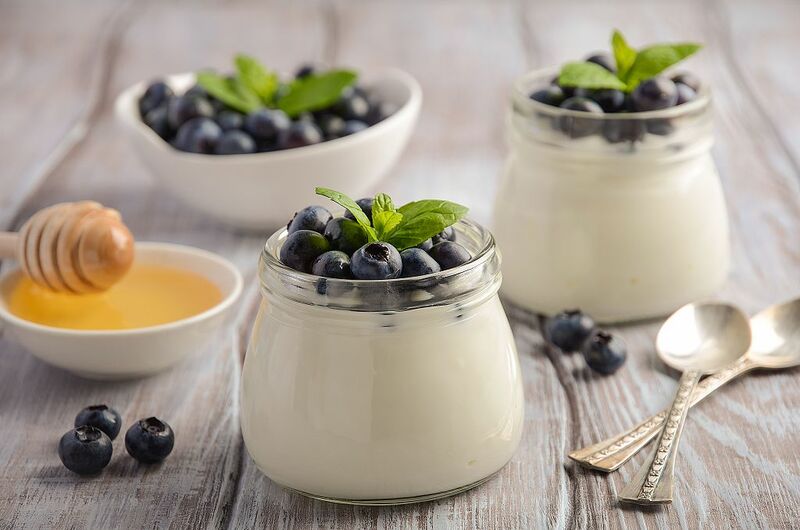 Refrigerating regular yogurt can even keep the food safe for consumption up to 2 weeks after the indicated sell by date. Drinkable yogurt, meanwhile, can sit in the fridge longer. It can stay for up to 10 days. Freezing it will extend its shelf life to 1-2 months. Frozen yogurt, meanwhile, can stay fresh for 2-3 months. Greek yogurt has an even longer shelf life. It can stay fresh for 1-2 weeks when stored in the fridge. If frozen, it can stay fresh for 1-2 months. 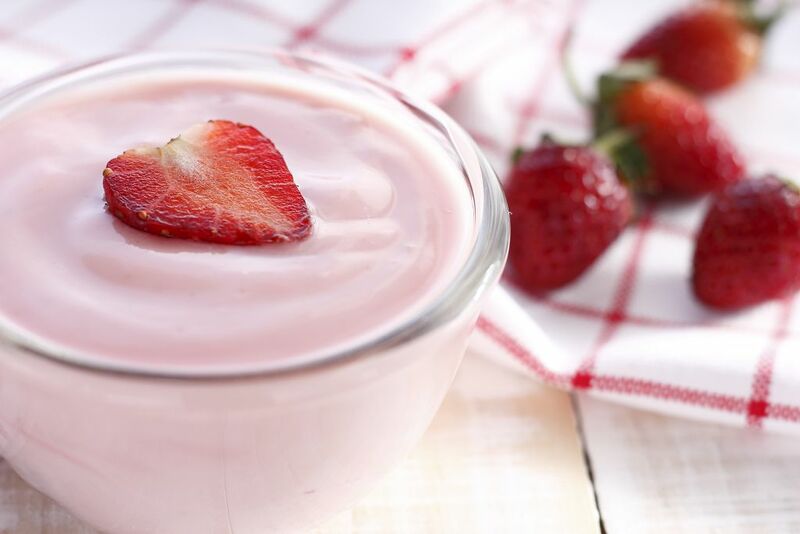 Low-fat yogurt is safe to consume within a period of 1-2 weeks when stored in the fridge. If it is frozen, you can still consume it for up to 2 months. What’s about yogurt with fruits like blueberry? How long will it stay fresh in the fridge? 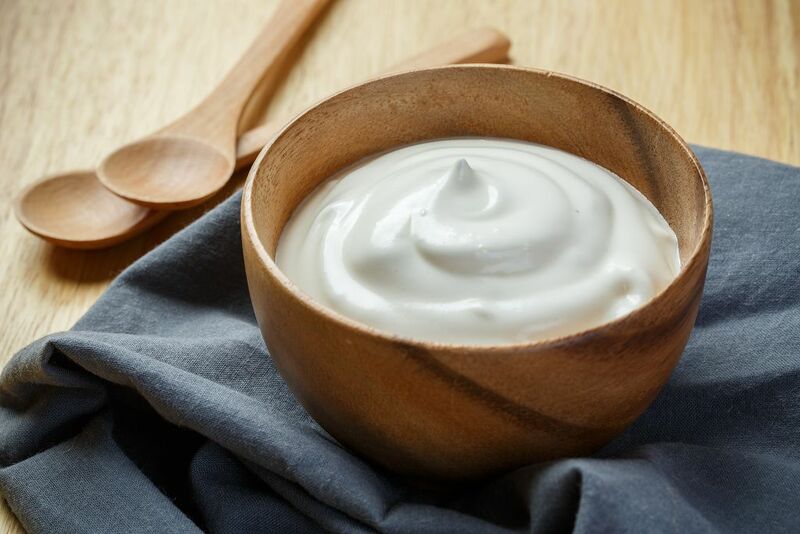 This kind of yogurt can stay fresh longer than regular yogurt by about 3 days. But freezing it will make the shelf life extend to 1-2 months. As you can see, freezing is the better option when it comes to extending the shelf life of yogurt. You can put leftover yogurt in an airtight container and then put it in the freezer. But the downside to freezing is that it can affect the texture and flavor of the yogurt. Now when you decide to use or consume the leftover yogurt, simply thaw it in the refrigerator instead of keeping it at room temperature. In fact, you should be wary of keeping yogurt at room temperature. Bacteria can grow rapidly at room temperature, particularly between 40 and 140 degrees Fahrenheit. It is not impossible for yogurt to get spoiled if exposed to such temperature for more than 2 hours. If you feel that you’d rather keep the yogurt in the fridge, make sure that it is tightly covered. If not, it just might pick up odors coming from the other foods stored in the fridge. It can also quickly dry out when not tightly covered. Let’s assume that you have forgotten the date when you opened the yogurt. How would you know that the food is still safe to eat? Well, the first thing you should look for is sign of discoloration. White or brown spots in the yogurt could indicate the presence of mold or fungus, thereby making the yogurt spoiled. You might notice that there’s liquid in the yogurt you stored in the fridge. It’s called whey which contains several nutrients. It’s OK to have a small amount of whey in a yogurt. But if there’s a lot of surface liquid coupled with a curdling texture, then there’s a good chance that the yogurt is starting to go bad. If the yogurt has a consistency that reminds you of cottage cheese, I suggest that you just toss it. Let’s say you have lots of unconsumed yogurt sitting in the fridge. And you aren’t exactly able to consume them by yourself. What should you do? You can use it to make a yummy smoothie. Check if you have bananas or strawberries in the refrigerator. Mix it with yogurt and some ice and within seconds, you will have a frozen treat to rival Jamba Juice. You can also use other vegetables like carrots and butternut squash. You can also use it for a salad dressing in lieu of mayonnaise. Or freeze some and bring it to work for some delicious mid-morning snack. Yogurt, just like any dairy product, will get spoiled over time. Now that you have an idea how long it will go bad when you put it in the fridge, you will have enough time to consume those leftover yogurt in the fridge instead of tossing them, right?